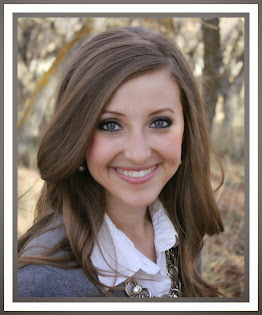 Welcome LDS Blog Train comers! If you get lost along the train, go to LDSBlogTrain.com or simple scroll down for a full list. 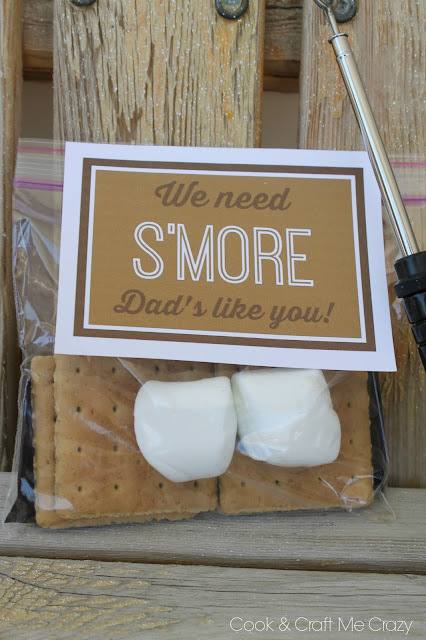 Here is my father's day treat bag and free S'mores printable.What guy doesn't like S'mores?! Anyone ranging from scouts, young womens, and primary could make these. 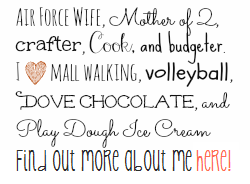 Make these as a family home evening lesson for the great father figures in your lives! Neighbors, friends, uncles, grandpas and dads will love this s'mores treat bag. Follow the Blog Train to more fun ideas! Keep following the blog train to keep you on track! Head over to Brightly Street for the next fun idea! Hope you enjoyed! Thank you for the BT freebie. Can you please tell me how to download it as I can't find it. Thanks! When your mouse scrolls over the printable there should be a grey box in the upper right corner that says "pop out." Click that and it should take you to the printing page. Hope it works! Thank you for the blog train freebie. I need help also on how to download it. When your mouse scrolls over the printable - there should be a pop out tab that should take you to a print page. Hope it works for you two! Thank you. finally figured out how to get it and resave as you had it.